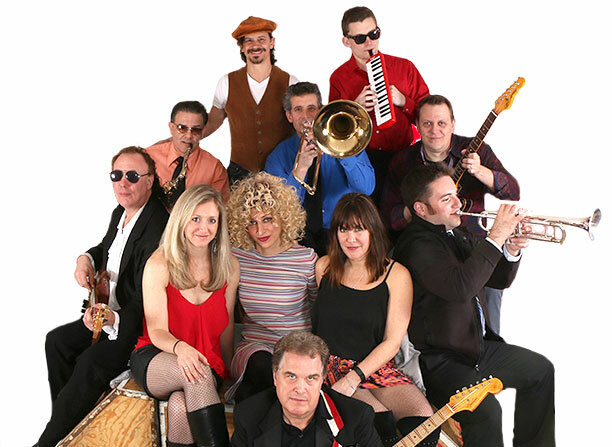 Hey Nineteen is a Steely Dan Tribute Band comprised of eleven professional musicians, many of whom have performed with Grammy-winning international artists. Masters of the complex music of Steely Dan, they are well known for high energy performances bringing the big hits and deep cuts, such as “Do It Again” , “Your Gold Teeth II”, “Reelin’ in the Years”, “Doctor Wu”, “Peg” and many more. Come on out to Bethesda Blues Jazz and enjoy exacting solos (as originally recorded), vocals, harmonies and musicality which will keep you movin’ and groovin’.